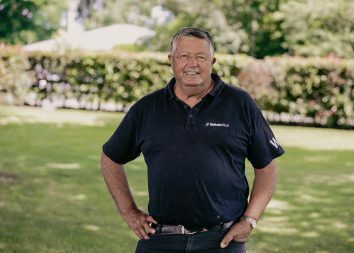 A son of Waikato Stud stallion sensation Savabeel has smashed the Matamata farm’s record at Karaka. Bidding opened at $800,000 on the handsome colt and closed at $1.4 million. Te Akau supremo David Ellis had the final say and Mark Chittick was over the moon. It was their best ever result at Karaka, bowling over the $875,000 realised by another of their Savabeels last year. Adding to that, he is the highest priced yearling by Savabeel to be sold, ever. “He’s probably the most outstanding horse we’ve ever brought here and the comments we were getting were great,” he said. “We knew he’d sell well and it was well above expectations. He’d been out of his box we’ll over 150 times and he’s just got the best attitude. “Te Akau do a wonderful job and it’s a huge thrill to us that he’s staying in New Zealand. The colt is a half-brother to Gr.1 QLD Oaks runner-up Another Dollar and is out of the Pins mare Make a Wish, making him a grandson of the dual Group Three winner and Group One performer Starcent. Ellis said he was running out of steam toward the end of bidding, but was determined to get the colt. “I was on the ropes at the end, I might have had one more,” he said. The colt has been purchased for a Te Akau stallion syndicate. 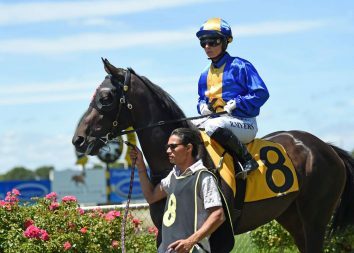 “We are proud New Zealanders and want to see the best horses stay in New Zealand and hopefully they are good enough to race in Australia,” Ellis said. Savabeel is leading the sire overall so far with an average price of $285,625 from 24 lots sold, Pins’ average after day two was $191,428 (7 sold), Sacred Falls rounded out the day with an average of $96,000 (21 sold) and Ocean Park is sitting at $80,000 (13 sold). 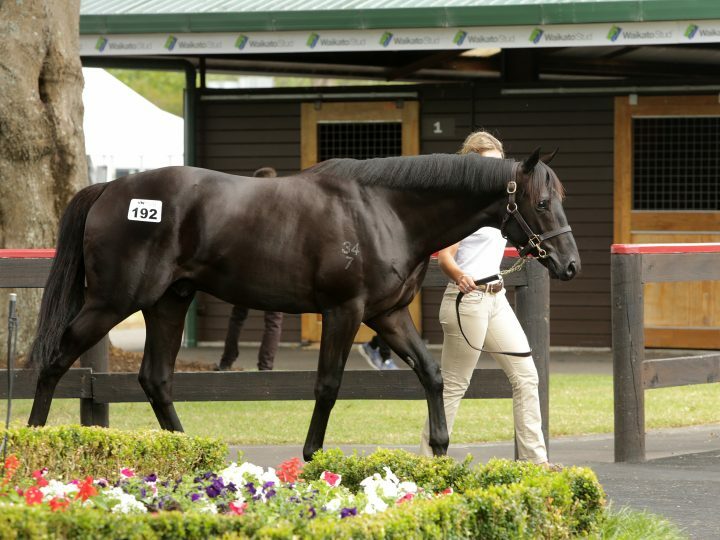 Another Waikato Stud colt went Ellis’ way when he went to $430,000 for the youngster by Savabeel out of O’Dianne. She won as a two-year-old and finished fourth in the Karaka Million. It is the family of multiple Group 2 winner Century Kid (Centaine). Roger James and Robert Wellwood weren’t to be denied either today in their pursuit of a daughter of Savabeel presented by Waikato Stud. The Cambridge conditioners stayed the distance to secure the Savabeel filly out of O’Reilly mare Kashmir (Lot 121) for $400,000. “I like a lot about the filly obviously,” James said. “I have a long-standing client that wanted a Savabeel filly and I thought she was clearly the best of them. “It is the sort of money we thought we would have to pay. I don’t say it’s good value, but hopefully, in two years’ time, we are saying it’s wonderful value. “She strikes me as a classic filly. You have got to buy with a chance of getting to a three-year-old classic and Savabeel has proven he can do it. She is out of Kashmir, who is by O’Reilly and won one modest race. She is a half-sister to the Gr.1 Avondale Cup winner Sharvasti and the Group Three winners Shastri and Bhandara. Also featuring in this family is the Gr.2 Auckland Thoroughbred Breeders’ Stakes winner Balmacara. The farm had very few representatives in the draft by outside stallions but were glad they had a Rubick colt in their numbers. He proved extremely popular and was finally knocked down for $360,000 to Melbourne agent Suman Hedge. The flashy chestnut is out of a half-sister to the Gr.1 New Zealand Thoroughbred Breeders’ Stakes winner Arlingtonboulevard.